The hAP mini is a small 2GHz wireless access point for home or small offices. 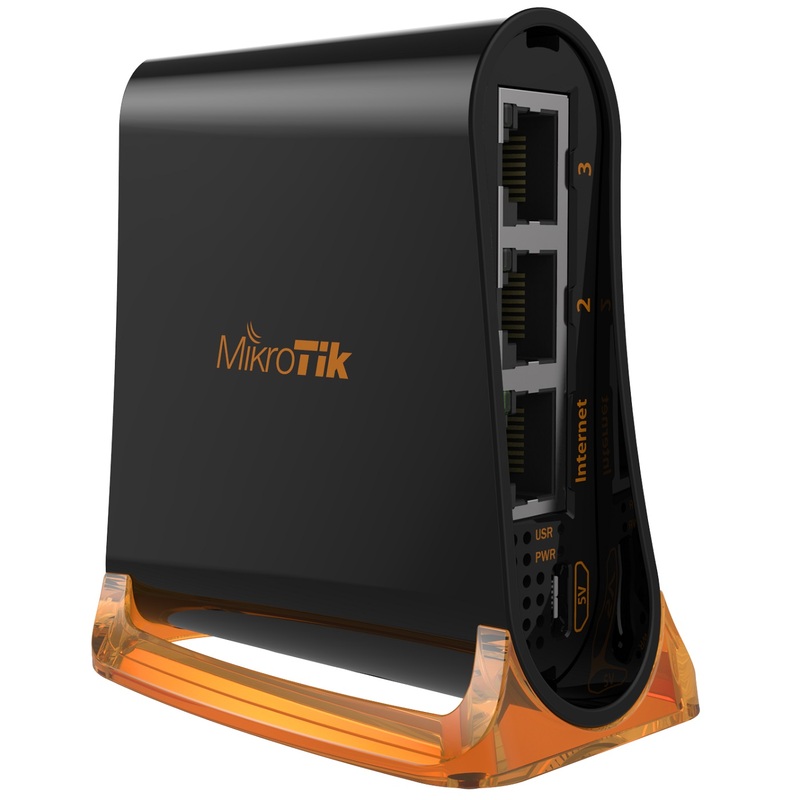 It has three ports, which are configured as one Internet port and two LAN ports, but can be reconfigured as desired, using the powerful RouterOS configuration options. The powerful 650MHz CPU gives you full access to the wide variety of features provided by the versatile RouterOS operating system, but if all you want is a simple access point - it is already configured out of the box. You simply need to open its web configuration page and provide a password for it.